Imagine yourself swinging through the air, light as a feather, but full of grace. The silk ribbons seem to follow your every move. Despite defying gravity, your breathing is deep and controlled. You may be imagining yourself as an aerial acrobat at Cirque du Soleil, when in fact what I’m describing won’t require any kind of hyber-flexible joints or rigid fitness regimens. Can you guess what I’m talking about? 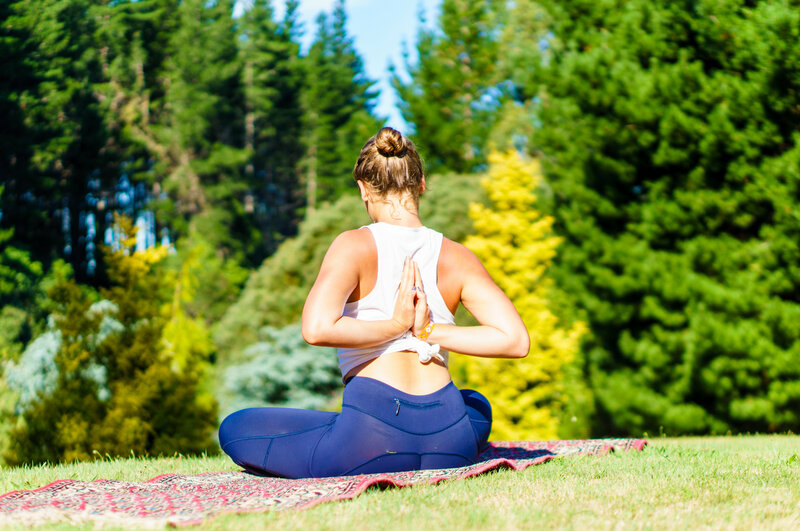 A quick glance at the pictures below and you’ve guessed it, yoga. Aerial yoga, to be precise. Yes that’s right, as if inversions on a matt weren’t enough, we now practice this ancient Indian discipline in a suspended silk hammock. Being upside down is more than just fun. It shifts perspective. It allows you to focus on balance and strength without getting distracted by much else. It’s almost as if your body is freed from unnecessary force. 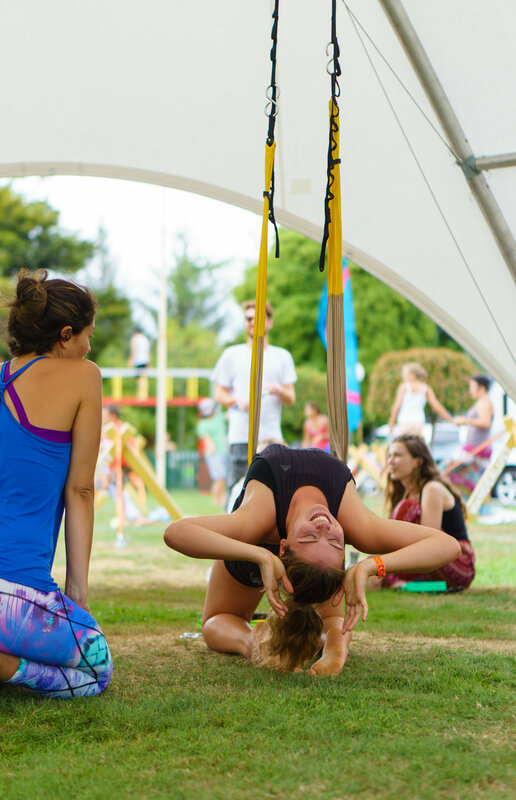 Much like a deep tissue massage, aerial yoga is a deep fascia release, offering tons of therapeutic benefits. Great focus is placed on core and upper-arm strength; which we all need more of, right!? It’s hear to stay. 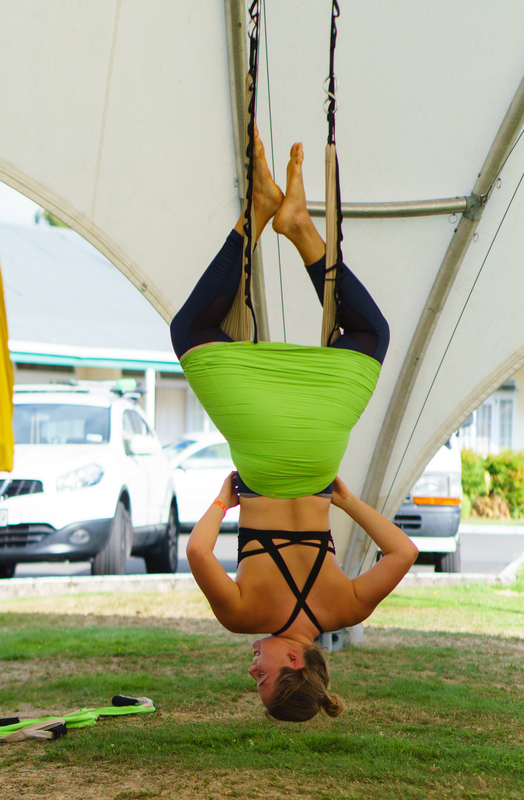 Once disregarded as another yoga fitness fad, aerial yoga studios are in high demand. 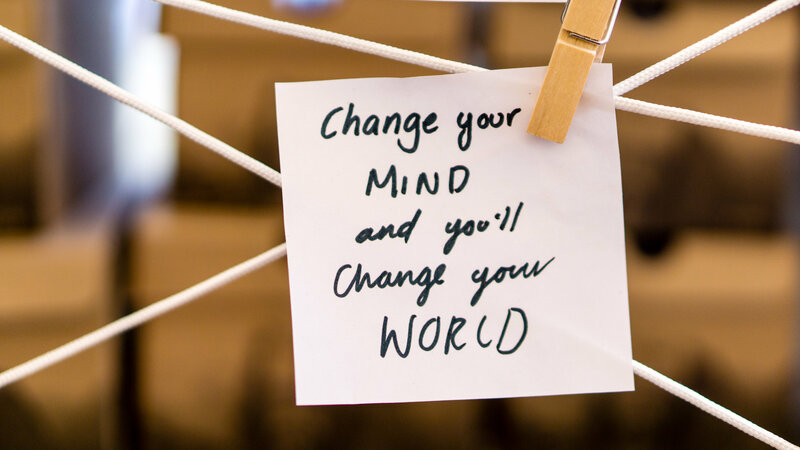 Step outside your comfort zone and go upside down in Christchurch, Mt Maunganui or Auckland. The best part about anti-gravity asana? Shavasana. Lying inside the hammock, get ready to bliss out, float and levitate. 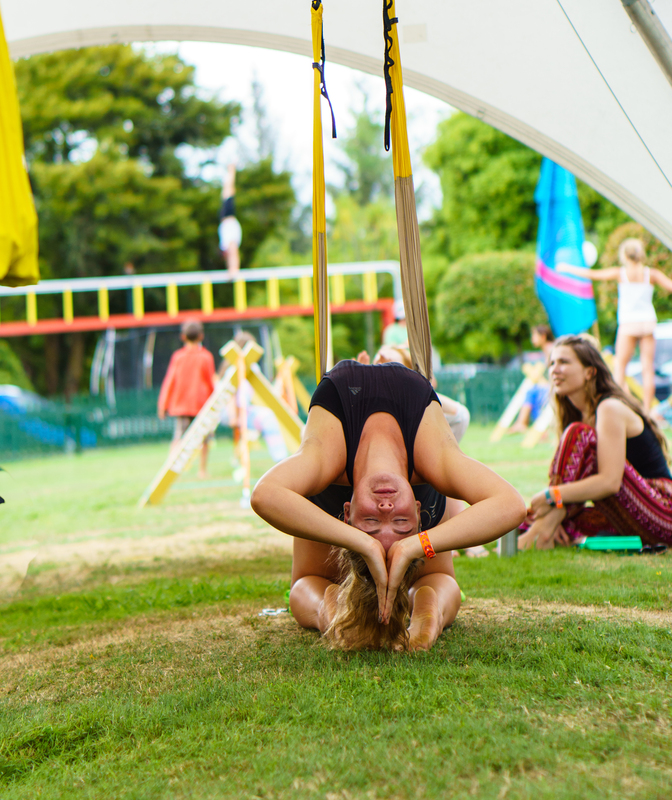 Remember, aerial yoga is not meant to replace a floor practice, but rather to inspire and enhance it. Ultimately, flipping upside down to release our inner child and stretch out tired muscles at the same time is always a good idea. Carmen Huter is an Austrian-born Christchurch-based creative. Besides running a personal style and travel blog, www.carmenhuter.com, she is also a freelance writer, visual journalist, and creative consultant. To explore and experience the new is what inspires her the most.